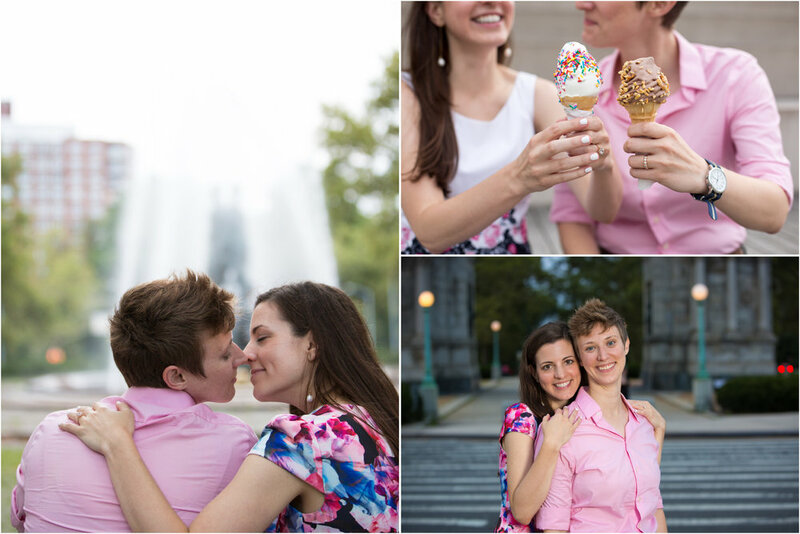 As I approached the Brooklyn Museum, one of Amanda and Maria's favorite spots, I was welcomed by two big smiles and two warm hugs. 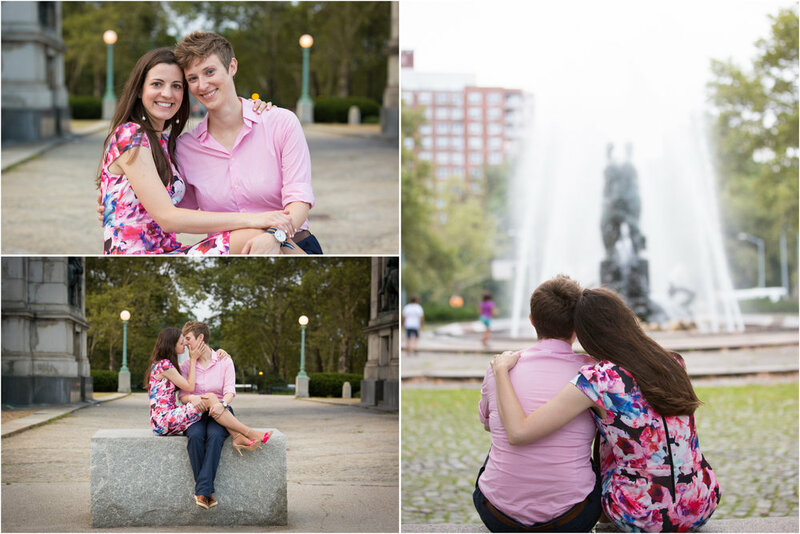 I had a blast hanging out with these two and visiting the Museum, the Grand Army Plaza, and some of Brooklyn's beautiful greenery. They also have a fondness for Mr. Softy (who doesn't??! ), so we decided they had to get some -- for the shoot of course! Wanna reach out? click here to contact me.